Is Netflix’s live-action Cowboy Bebop series a good idea? Cowboy Bebop is a classic anime series from the ’90s, and it’s on the recommended list of many otakus. What’s not to love? It features a likable ragtag team of space bounty hunters, jazz music, martial arts action, Western settings, and a cute little data dog named Ein. Well, Netflix dropped a huge bombshell when it announced last night that it’s working on a live-action Cowboy Bebop series. Live-action movies and series adapted from an anime tend to make eyes roll. Dragonball: Evolution, Netflix’s Death Note and Ghost in the Shell starring Scarlett Johansson come to mind. However, there have been great adaptations like the live-action Rurouni Kenshin films and Edge of Tomorrow (based on the Japanese light novel All You Need Is Kill by Hiroshi Sakurazaka). The upcoming Alita: Battle Angel from producer James Cameron and director Robert Rodriguez looks promising as well. Netflix has been mostly a hit when it comes to producing series like Castlevania (an adaptation of the Konami video game series), The Haunting of Hill House, Narcos, Stranger Things, and Daredevil. Netflix’s Cowboy Bebop series will be based on the popular anime from Sunrise Inc and follows Spike Spiegel, Jet Black, Faye Valentine and Ed as they hunt criminals from all over the solar system. They’ll try to save the world while dealing with their pasts. The series will have 10 episodes and be produced by Netflix, Tomorrow Studios (a partnership between Marty Adelstein and ITV Studios). Netflix will be taking care of physical production. Showrunners and executive producers attached are Andre Nemec (ABC’s Zoo, Mission: Impossible – Ghost Protocol), Josh Appelbaum (Mission: Impossible – Ghost Protocol), Jeff Pinkner (Fringe) and Scott Rosenberg (Jumanji: Welcome to the Jungle) of Midnight Radio. Marty Adelstein and Becky Clements of Tomorrow Studios (Snowpiercer, Good Behavior); Yasuo Miyakawa, Masayuki Ozaki, and Shin Sasaki of Sunrise Inc; Tetsu Fujimura and Matthew Weinberg are the executive producers. 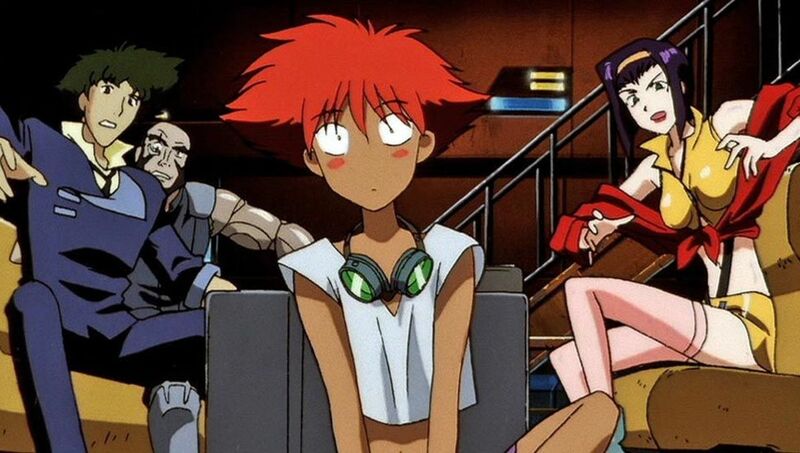 Christopher Yost (Thor: The Dark World, Thor: Ragnarok) will be writing the first episode of the live-action Cowboy Bebop series. Shinichiro Watanabe (director of the original anime) will be a consultant.